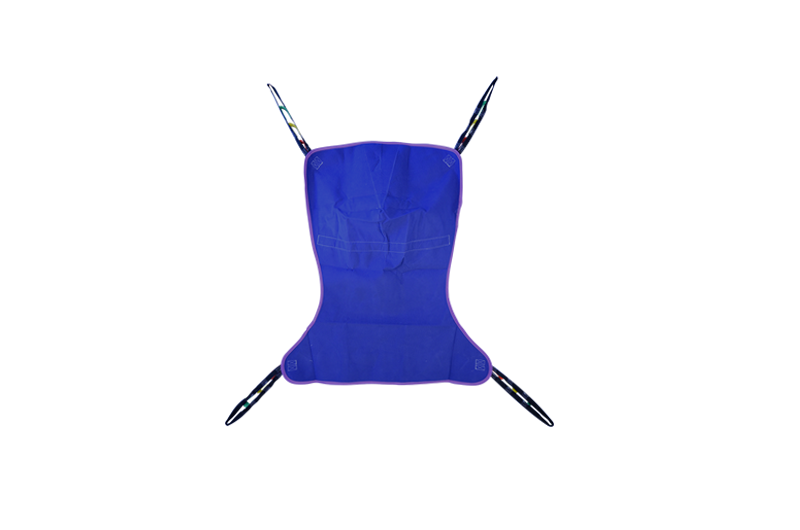 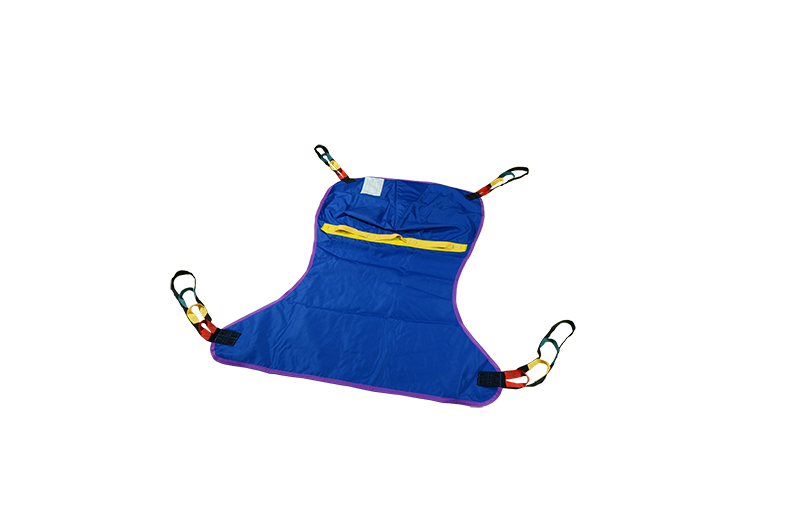 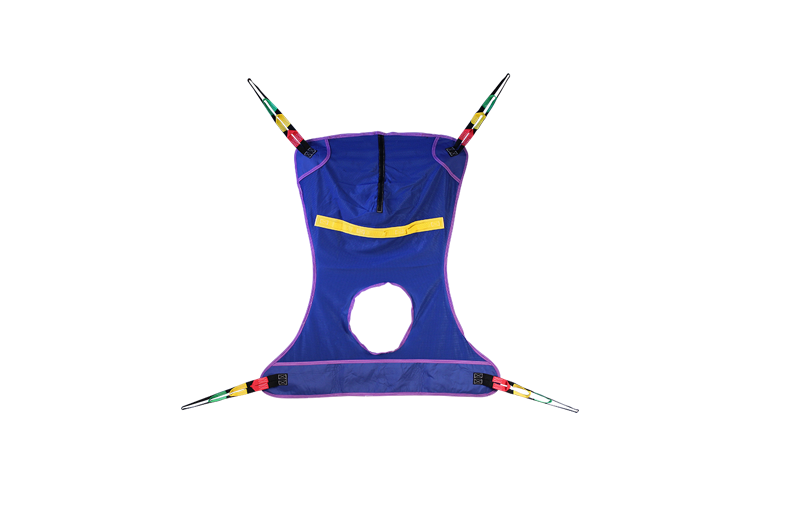 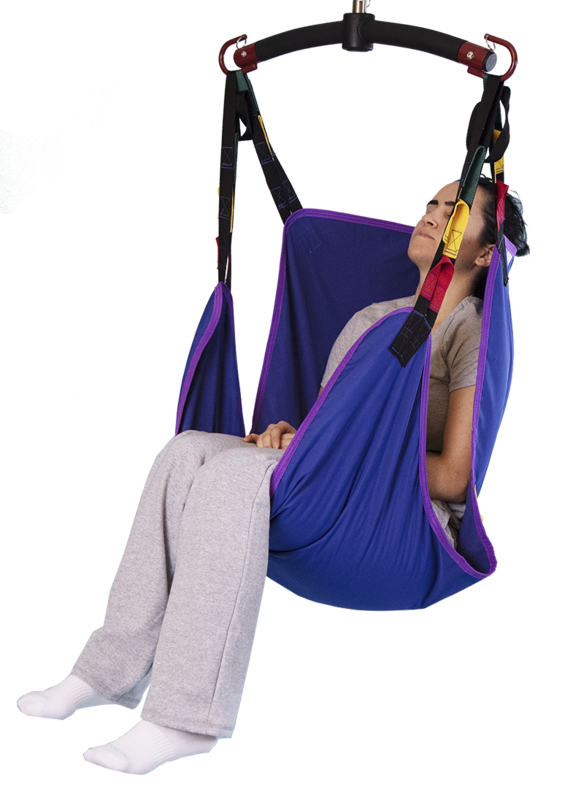 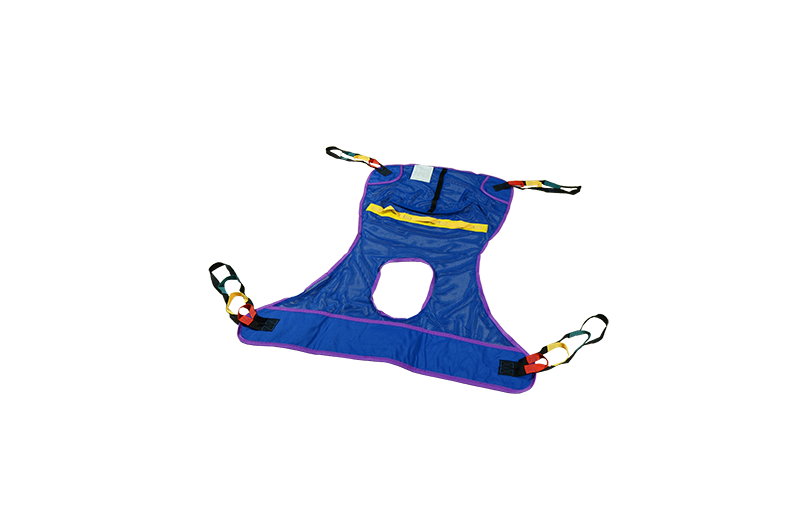 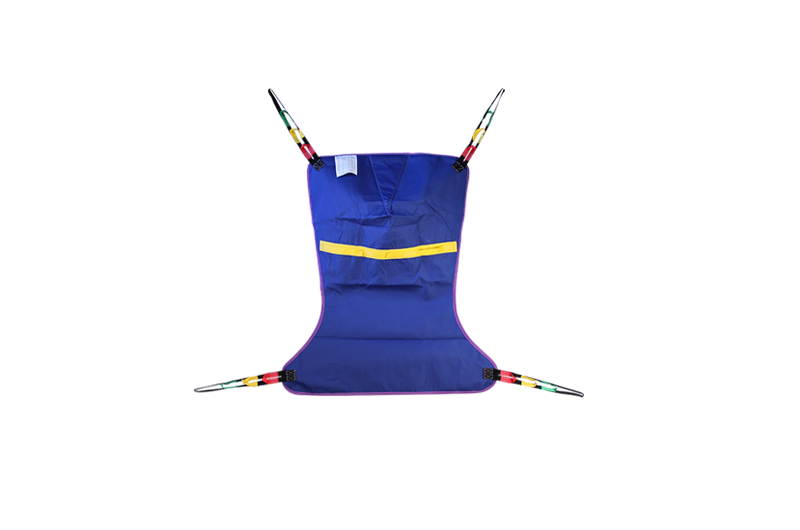 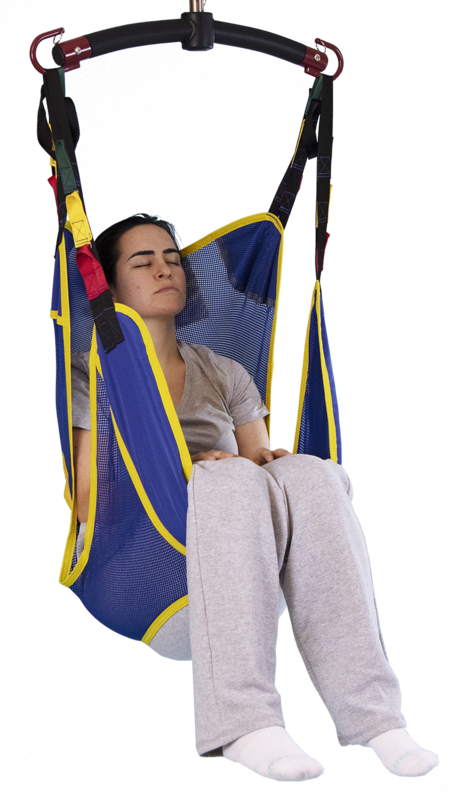 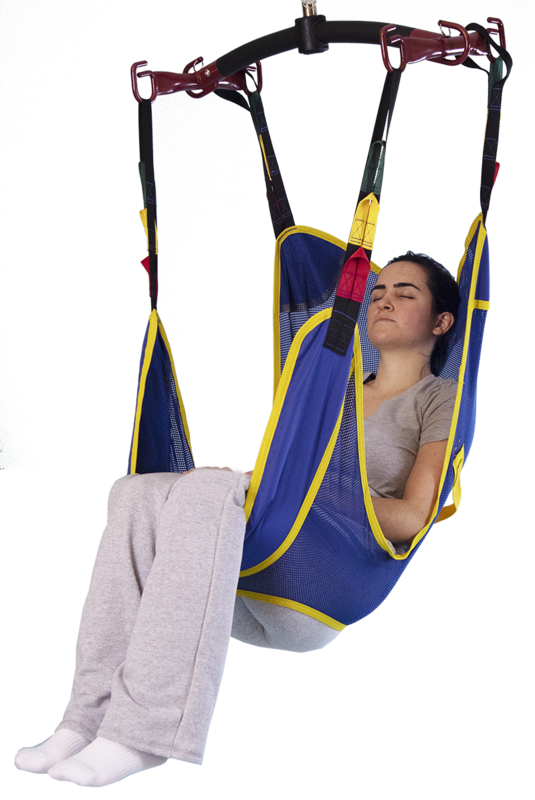 Replace your Invacare® full body sling with this compatible sling. 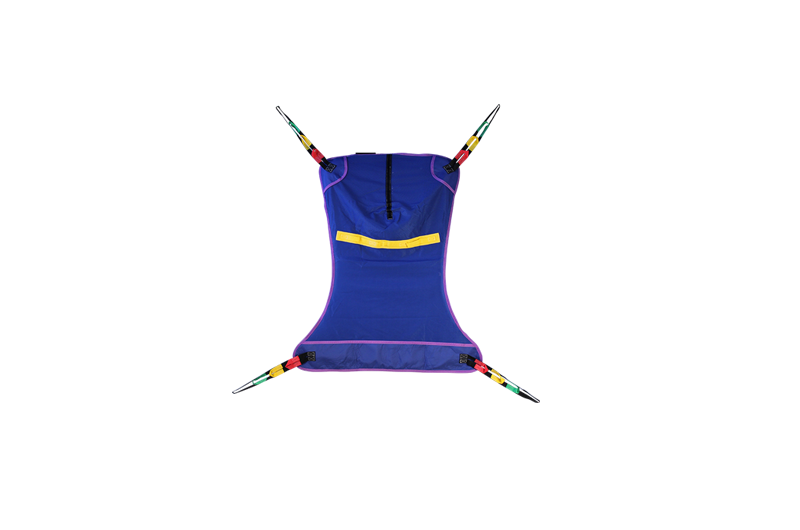 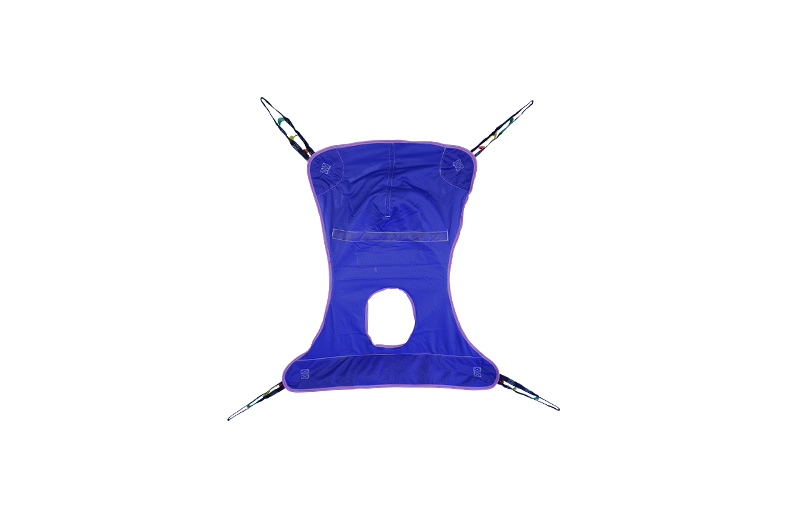 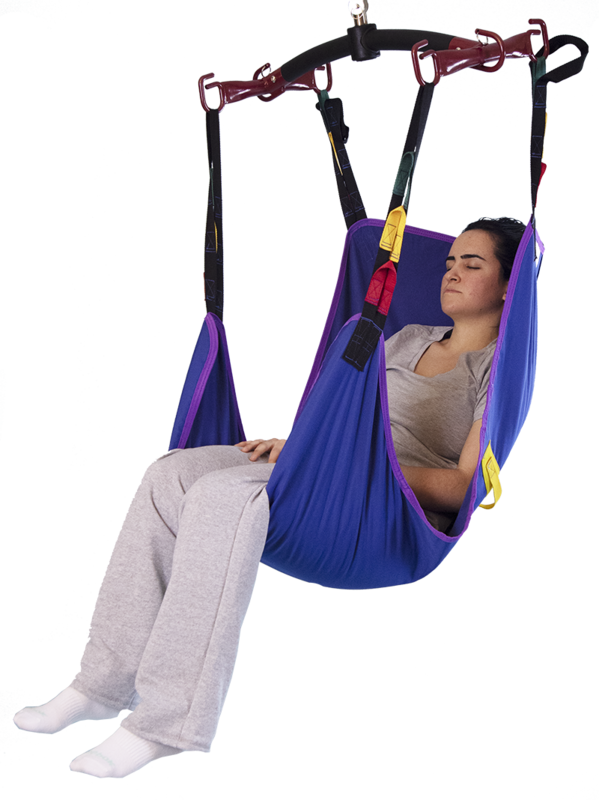 These slings are available in Mesh fabric with or without commode opening. 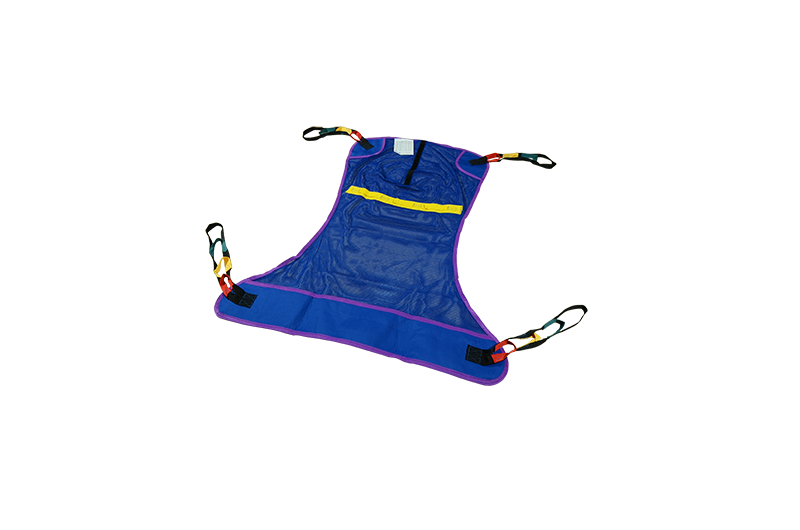 Solid fabric and bariatric sizes are also available.